With all the actions of an agitator but without taking up extra room in your washer. 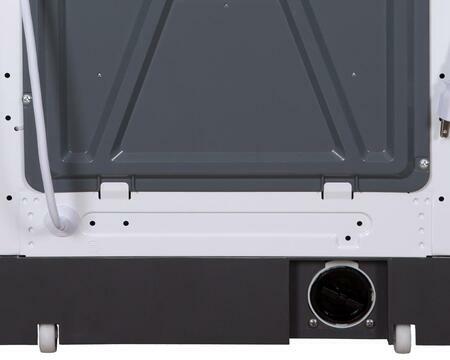 This Portable washer saves the energy. My bill has never been as low as this. Anything that helps me save me; I am in love with it. I had this gut feeling that I'd used the incorrect setting on the washer. It so happens I was able to find out that I did and correct the setting on my phone! I feel like I'm living in the future. 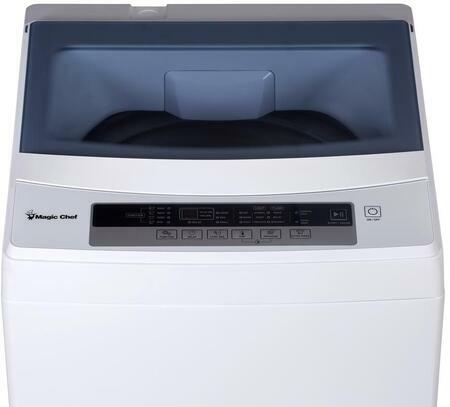 There are so many great features and cycles on my new Magic Chef washer, it's like having a dry cleaners in my laundry room. Large load with lots of stains that needs soaking? There's an option. Small load that needs cold water washing? There's an option. It's perfect! 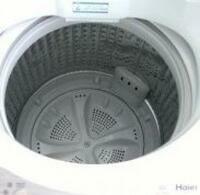 This washer is so quick in cleaning a load of clothes that I couldn't believe it the first time. I was able to launder my entire wardrobe in about 12 hours when it would have previously taken an entire weekend with my old washer! As a woman who's handy around the house, I get a bit concerned about appliances that offer so many features. I figure, if there's more it can do, there's more that can go wrong. After a year and half with my Magic Chef washer, it's proven me wrong. I use all the cleaning modes and it still works like new! 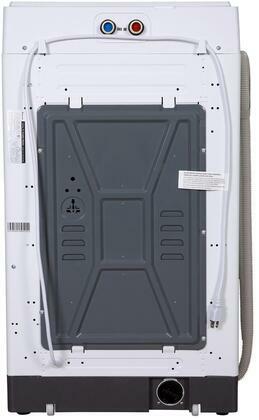 Many of my neighbors have had terrible experiences buying large appliances online so I've been hesitant in doing so myself. I apparently didn't need to trouble myself because when my washer arrived, it was packed conscientiously and the delivery people were so professional. 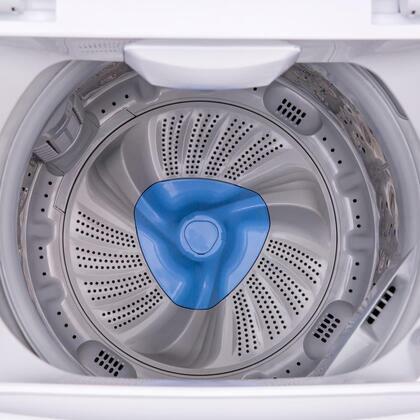 I'm going to recommend AppliancesConnection.com to all my neighbors! We bought this Magic Chef Portable washer model about 6 months ago and it's been exactly what we needed. 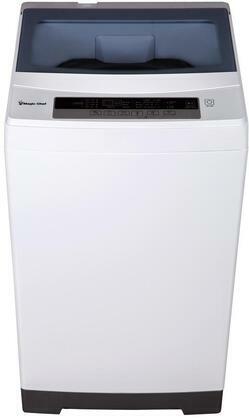 Efficient and quiet and can handle a big wash when we need it to. Glad I found that great deal on AppliancesConnection.com! 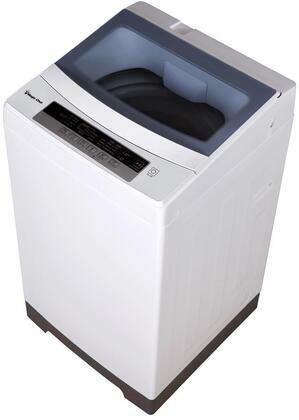 I love the different wash cycles on this washer. Sometimes I need to wash a huge load of filthy clothes after hiking and other times I just want to throw in a few items for a quick wash. Either way, Magic Chef put in a bunch of great options.